Check out Today's Daily Deal! Save 50% on the Women's Cross-Training 711v2 Now Only $39.99 + $1 Shipping with code DOLLARSHIP at JoesNewBalanceOutlet.com! Offer valid Monday, 2/13. No rep is too many for the 711v2 Mesh Trainer. 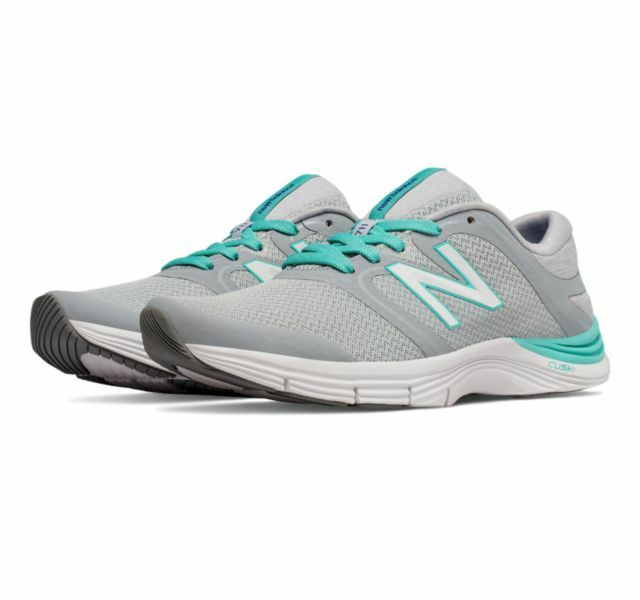 This versatile women''s training shoe has the comfort to go and go. Cush+ and imprint foam around the heel and collar make every impact more enjoyable, cushioning your heel with, literally, a pillow of comfort. A mesh upper gives this women''s 711v2 a sporty look and maximum breathability, setting it apart from the rest.